The previous article discussed the benefits of a body massage, best oils for a body massage at home. I shared 6 best oils for this as well as the best essential oils for a body massage. 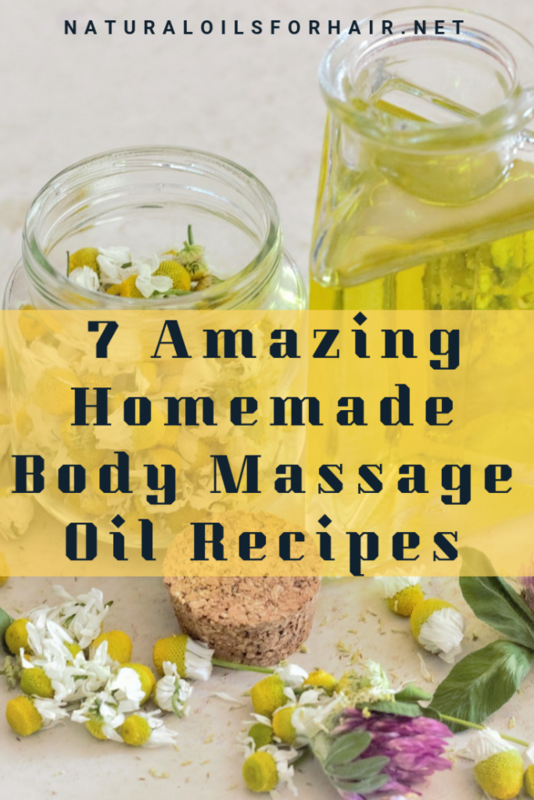 This article will cover how to make a body massage oil at home sharing 7 sensual recipes for this as well as how to body massage yourself at home. A body massage can help improve overall health and being and should be included as much as possible in your body care regimen. Most people would go to a professional spa or massage therapist for a body massage but sometimes, you can’t afford it. In some cases, you’re like me and would rather do it yourself because it feels weird letting a stranger poke and paw at your body. This is where DIY body massage oils are a life saver. 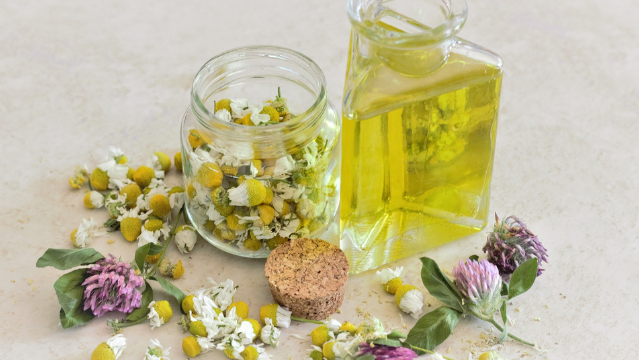 These DIY body massage oil blends also make a great holiday gift. You also have the added benefit of customizing your aromatherapy regimen to your tastes. 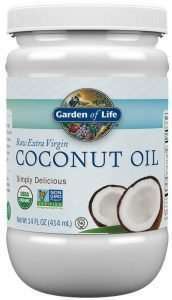 Open the 4 oz bottle and measure the recommended amounts of carrier oil into the bottle. Add in the essential oils and any other ingredients. Close and shake. Set aside for your body massages. You can mix and match and adjust the recipes as you see fit but try to stick to the carrier oils recommended. Take a shower or bath. You may also exfoliate your body in the process. Use a body exfoliating brush such as this Skin Brushing Set. Pat your skin dry afterward and settle down in the spot where you want to massage yourself. Immerse the bottle of massage oil in a bowl of hot water for a few minutes then pour a few drops of your body massage oil blend between your palms, rub together and apply to the relevant spot. You can also warm the oil between your hands before applying as an alternative. Work your fingers in gentle circles around the spots in a clockwise and counter-clockwise motion. If you’re unsure about a recipe, perform a patch test a few days before you apply it to large areas of your body. Before you start using a body massage oil if you’re pregnant or nursing, consult with your primary care physician. 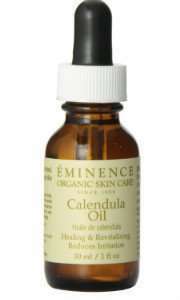 Do not apply undiluted essential oils to your skin. They will burn and irritate your skin and can cause contact dermatitis. After apply body massage oils, use sun protection as well as your skin might be more sensitive depending on what blend you used. It’s imperative you buy high quality carrier oils and essential oils to avoid a disaster with your body massage therapy. I have made recommendations throughout this article and in 6 Best Oils for a Body Massage At Home. When massaging yourself at home, there will be some places that your arms just can’t reach unless you’re Mister Fantastic. In these case, use a foam roller. Warm up the oil slightly before you apply for your massages but take care not to let it get too hot so you don’t burn yourself. Alternatively, you can warm up the oil between your fingers before application. Would you rather just buy a body massage oil than mix yours? 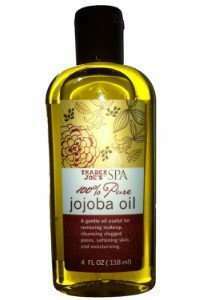 The check out the top 15 body massage oil brands recommended in 6 Best Oils for a Body Massage At Home.